It has returned with a completely new and extraordinary top-of-the-line package which is none other than the Ford Ecosport S variant. 7. 1.0-litre 123.24bhp 12V Ecoboost Petrol Engine. 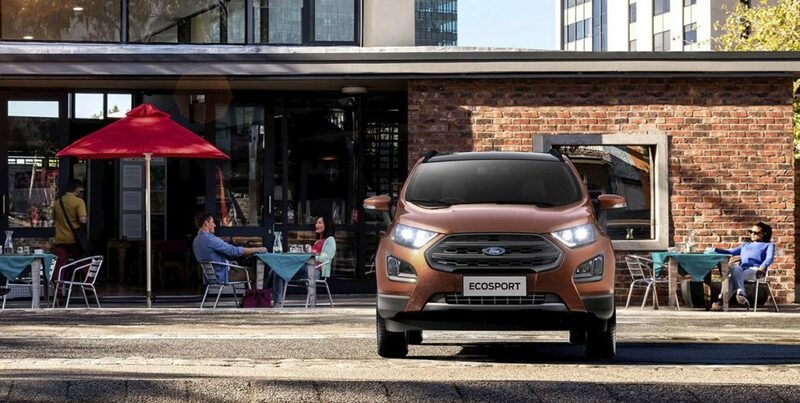 By this time, you must have understood that Ford has manufactured one of its best models in the form of Ecosport S. The company is offering the Ecosport S variant for both diesel and petrol models. In the petrol version, you get a sunroof, HID headlamps, six-speed manual gearbox and an upgrade to the EcoBoost engine. But in the diesel model, you miss out the upgrade and six-speed manual gearbox, other things being the same. The car is all set to provide you a smooth and wonderful driving experience. The minimized sound of the engine, beautiful interior, comfy atmosphere, and sporty feels make a great combination for ultimate driving feels. 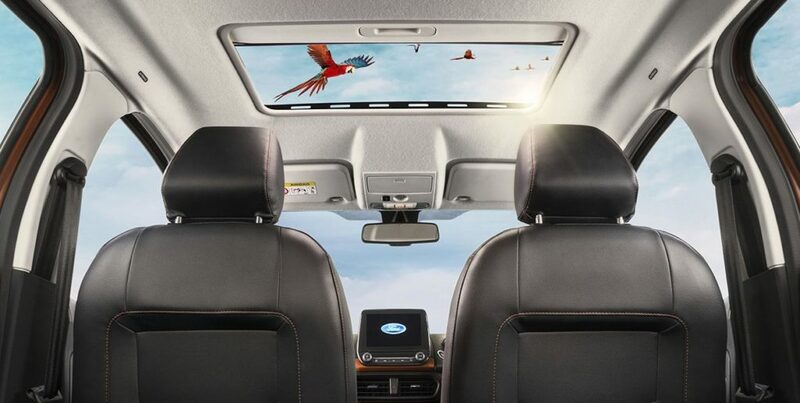 In fact, each feature of the car adds up to make your driving even more pleasurable. 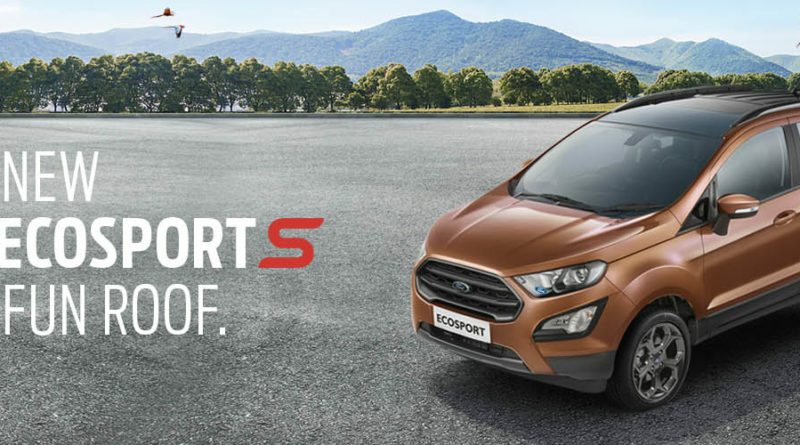 So now you can enjoy your long drives even more with the Ford Ecosport S variant. Should you buy it or not? The car makes a cracking value proposition!